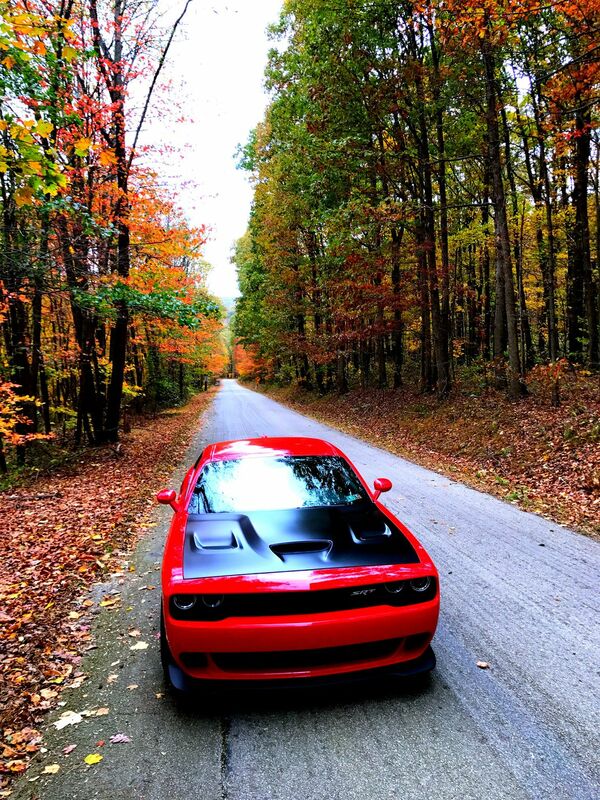 I took my Hellcat Challenger, for a drive in the mountains, to capture great fall shots of the car. The weather was perfect for a drive and the photo shoot ended up turning out great. 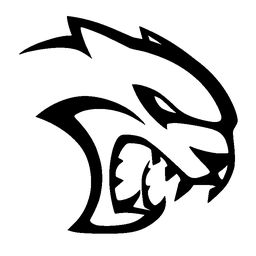 Date Uploaded: Nov. 29, 2017, 8:38 p.m.